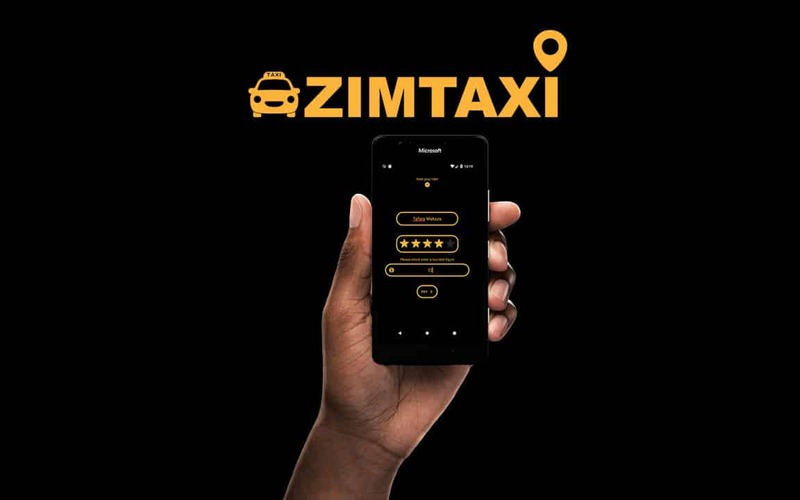 A young entrepreneur from Bulawayo, Tafara Makaza has launched a ZimTaxi App together with his team in a bid to solve the disorganized public transport sector. “The wait time, the inconvenience and high rates are a problem for everyone. Quite a few taxis are available and drivers have a hard time getting first time customers. There is no control on prices and people were left with no other option. Apart from this, the situation is worse during the peak hours and party days as it is quite hard to find an empty cab.” added Makaza. Yesterday, Makaza and his team pushed the ZimTaxi App into the market with an ambition of solving the various challenges associated with the public transport sector. The application eliminates extended wait times for taxis. The main advantage is that a taxi rider does not need to have the taxi driver’s contacts but only makes a booking via the App which will notify the closest registered taxi driver. The ZimTaxi App also has a billing system which protects taxi riders against being overcharged by taxi drivers. The mobile application has lesser and standardized tax rates for all registered taxi vehicles, a very efficient way of protecting the customer against high taxi fares. After every ride, a customer confirms the amount charged from the ZimTaxi rating meter and pass it to the driver for payment, which gives taxi riders a technicality to charge themselves. The system has a support team available 24 hours in case of an emergency. You can give the ZimTax App transport solution a try by downloading it on Google Play here: https://play.google.com/store/apps/details?id=com.fixazw.android.zimtaxi and give us your feedback.